Thursday, March 24 through Sunday, March 27 from 10:00 a.m. until 8:00 p.m. 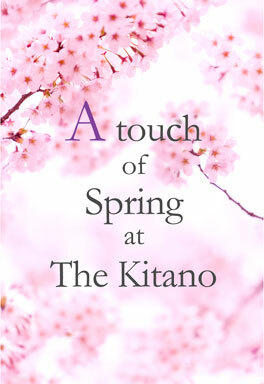 The New York City chapter of the Ikenobo Ikebana Society is currently having its spring exhibition at The Kitano Hotel. Ikebana is the fine art of Japanese floral design, which originated more than 550 years ago in Kyoto when the Ikenobo family created eye-catching flower arrangements for Buddhist offerings. Passing their knowledge down from generation to generation, the Ikenobos established ikebana as not only an art form but also a way of life, called kado. Sen’ei Ikenobo is the 45th-generation ikebana master, continuing the family’s ikebana tradition. The art form is practiced all over the world and continues to evolve with the introduction of new materials and new styles. The Kitano Hotel supports ikebana in New York by having exhibitions several times throughout the year.